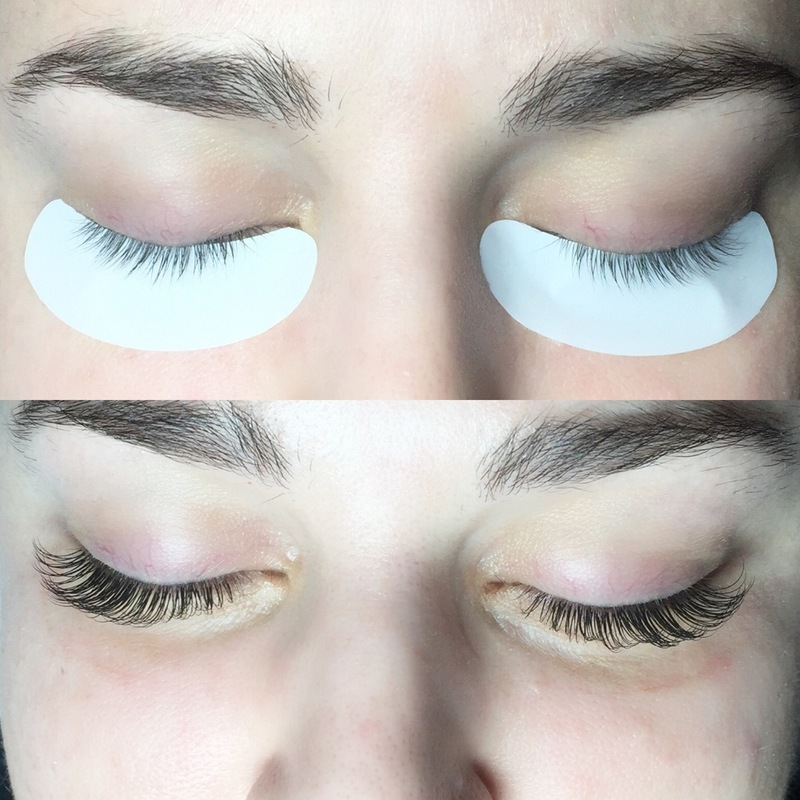 The luxury of eyelash extensions is the simplicity that comes with it! You no longer have to spend hours and hours doing your makeup. 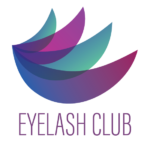 With lash extensions there is no need for mascara, or eyelash curlers. Your makeup routine just got so much quicker! When you wake up in the morning, the motivation to put a full face of makeup on can be hard to come by. With eyelash extensions, you have already saved yourself so much time and effort! If you still choose to wear makeup with your extensions, the only products you really need are your facial products. Everyone has their own personal preferences on the amount of makeup you put on. 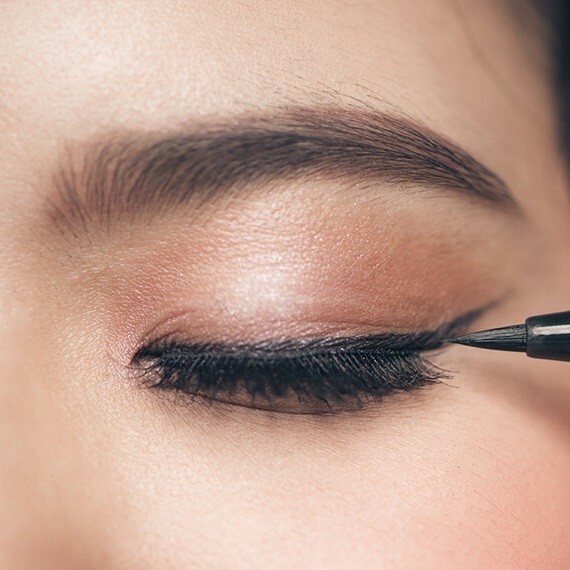 If you want to wear eye-makeup, it is good idea to avoid mascara at all costs! You absolutely do not need to apply any mascara because your lashes will automatically look full and fluffy. If you prefer using mascara regardless, it is recommended to use non oil-based products. When it is time to do your eyes, the only products you should be putting on your eyelash extensions are your eyelash wand. After every appointment you will get an eyelash wand to comb out your lashes after a night of sleeping. 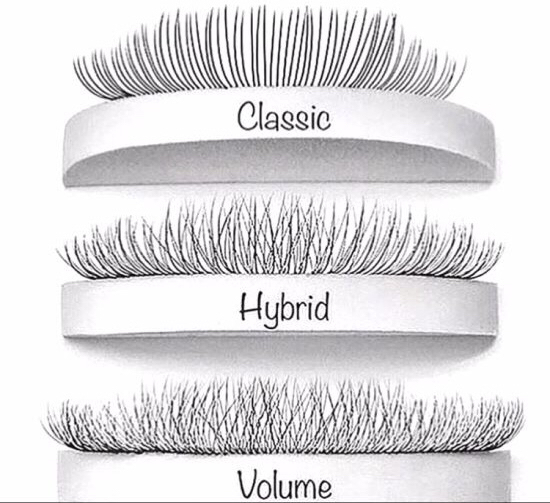 Your lashes can get a little messy when you are sleeping, so combing them through when you wake up will put them all back into there proper place. Not putting on any mascara, or even eye makeup in general, allows you to have more free time in the mornings. Like most of us, our morning are stressful and hectic. Lash extensions are great to have to help save us some valuable time before we head off to start the day. You do not have to worry about the struggle of removing your eye-makeup at the end of the night either! Although if you are wearing eye-makeup it is recommended to use a cotton swab to remove top eyeliner or eyeshadow. Always remember that the products you put on your face should be all oil-free! 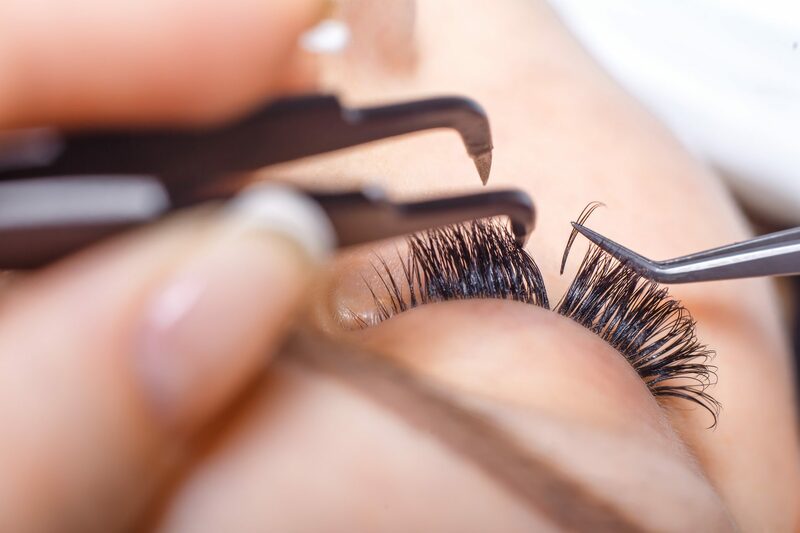 Oil-based products loosen the bond of the eyelash glue and will cause fallout earlier than expected.